Jay-Z said it himself, he’s not a businessman. He’s a business man. With a net worth of around $810M Jay-Z continues to make hits, but at the same time he’s got fingers in a lot of metaphorical pies–business pies if you will. He licenses out his name and image, owns the 40/40 sports bar in New York, founded the entertainment company Roc Nation, co-founded Roc-A-Fella Records, and had his own line of clothing known as Rocawear. This just scratches the surface of the many business ventures that have built Jay-Z’s empire. 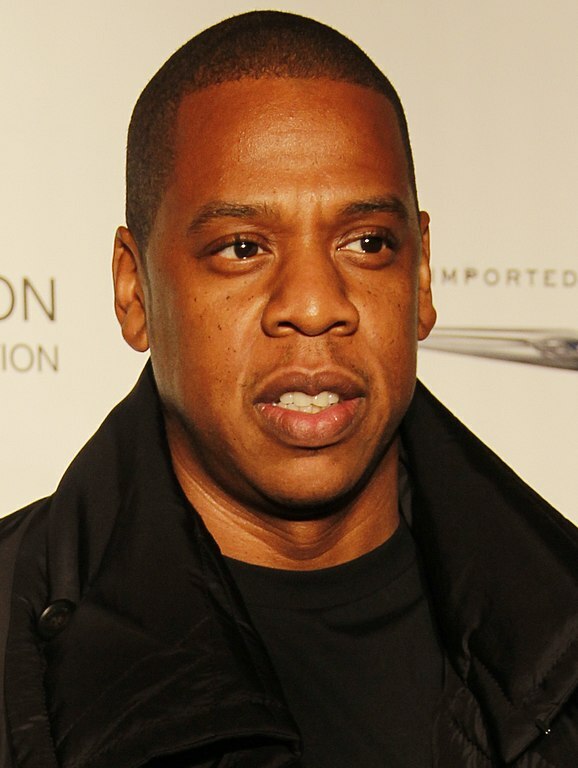 However, this last entry–his clothing company Rocawear–has been a source of legal hot water for Jay-Z. Just last week, Jay-Z was ordered to testify in an Securities and Exchange Commission (SEC) investigation of the sale of the Rocawear clothing brand to Iconix Brand Group Inc. The New York federal judge’s ruling will require Jay-Z to appear for in person testimony, despite his lawyer’s protestations that Jay-Z will have no substantial testimony to offer and the requirement would interfere with his planned world tour. The history of the case, and the SEC’s decision to investigate is an interesting one, and Jay-Z just testified pursuant to the order a few days back. Let’s look at the case against Iconix, Jay-Z’s subpoena, and the other legal issues for Jay-Z that have sprung up around Iconix and Rocawear. Back in 2007, Iconix bought the rights to use the Rocawear brand logo and names for a bit over $200M. However, Jay-Z maintained some level of control over his Rocawear brand and had a publically disclosed partnership with Iconix regarding the management of the brand. However, in recent years, Iconix has seen serious financial issues which have seen its stock plummet from $40 a share to around $1. The real issue however, is discrepancies in their financial reporting practices. In 2016, Iconix announced a $169M reduction in value to Rocawear. Then in 2017, they dropped the price another $34M. These repeated restatements of earning led to serious SEC concerns with the financial practices of Iconix and they began an investigation into the company and Rocawear. This led to number of subpoenas from the SEC seeking testimony from Jay-Z. First in November of last year, then again in a second subpoena this February. Jay-Z didn’t show up for any of these, and never scheduled any additional dates so finally, the SEC took the matter to court. After 5-months of delays, the court was less than pleased with Jay-Z’s failure to respond to SEC subpoenas. At the hearing itself on the matter, Jay-Z himself did not appear and instead sent his lawyer–likely something which left the court slightly miffed. As mentioned, Jay-Z’s lawyer argued that the man himself would have no relevant knowledge to add to the SEC’s investigation and that the subpoena would simply serve to inconvenience the star. The judge wasn’t having it, however, and stated that the SEC had a good justification to investigate Iconix and Rocawear and had good justification to speak to Jay-Z. The judge did place some limitations on the SEC. While they wouldn’t place an actual time limit on how long the SEC could question Jay-Z, saying this might be used as a stalling tactic to avoid testimony, the judge in the case did say that the SEC would need to ask permission from the court to go longer than a single day in its questioning. The actual testimony happened just a few days ago. Facing potential fines or jail time for not showing up again, Jay-Z arrived and testified before the SEC on the court set date of May 15th. There are understandably very few details about what was said. However, the testimony lasted most of the day. It is unclear where the SEC will go now that it has had Jay-Z’s testimony, or if the testimony even had any value whatsoever. The subpoena certainly doesn’t mean that Jay-Z has, or is even suspected of having, violated any federal securities laws. The investigation is more about Iconix than Jay-Z himself. However, even beyond this SEC subpoena, the Iconix deal has been a headache for Jay-Z. Not so long ago, Iconix itself was suing Jay-Z, Rocawear, and Major League Baseball over Jay-Z allowing a hatmaker known as New Era to make and sell “Roc Nation” baseball caps. With the Rocawear intellectual property and brand rights sold to Iconix, they are alleging that this violates Jay-Z’s agreement by reselling what he had already sold them. It seems likely that, 99 problems later, Jay-Z may have some regrets about his business dealings with Iconix. However, they certainly don’t seem to be slowing down his success to much. He and his wife, Beyonce, have confirmed that they will be doing a world tour together this year with appearances as early as next month. At this point, he’s likely looking to put the entire Iconix deal in the rearview mirror. Trademark Name: Can Anyone Be a Kardashian?